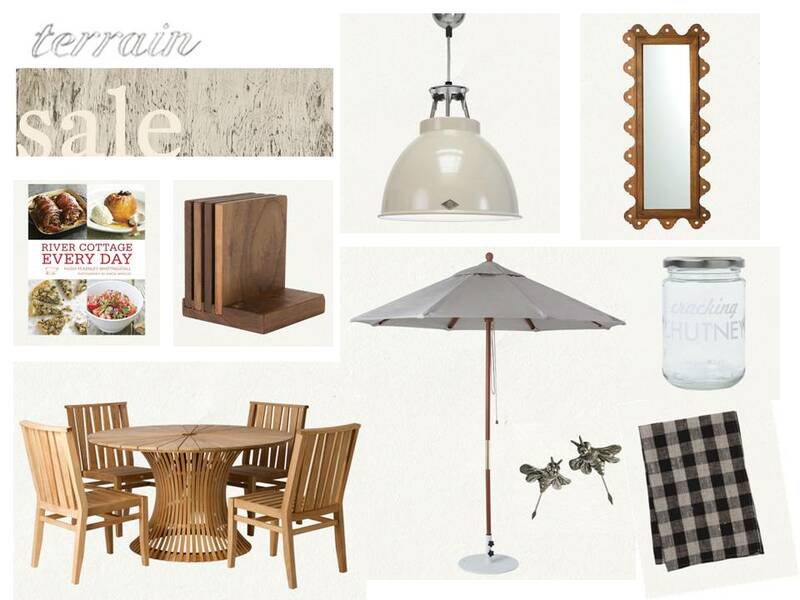 High Street Market: Terrain Summer Tent Sale! 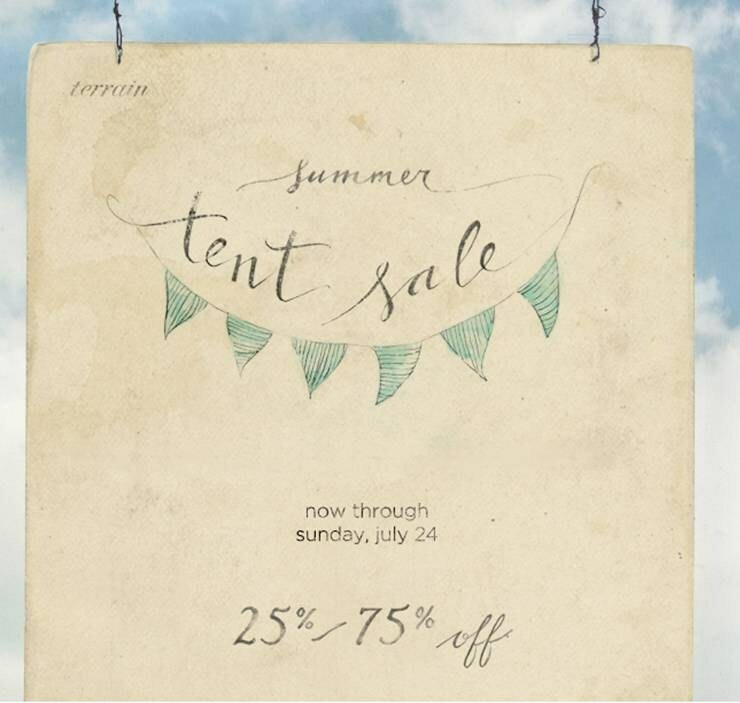 For you local Philadelphians: the Urban Outfitters brainchild, Terrain, is having a tent sale! Lots of great summer pieces are 25% - 75% off. I'm a fan of their modern outdoor furniture, and if we weren't renovating our house (and if we actually had a back deck), I would buy this set. Those tiny pewter bees? They're actually cheese markers. Stick one in the Vermont White Cheddar at your next party! There's a tiny slot behind the wings that allows you to slide in a label. Genius. And, I love the way those walnut coasters stack up. How chic is that? To shop the sale items online, click HERE.